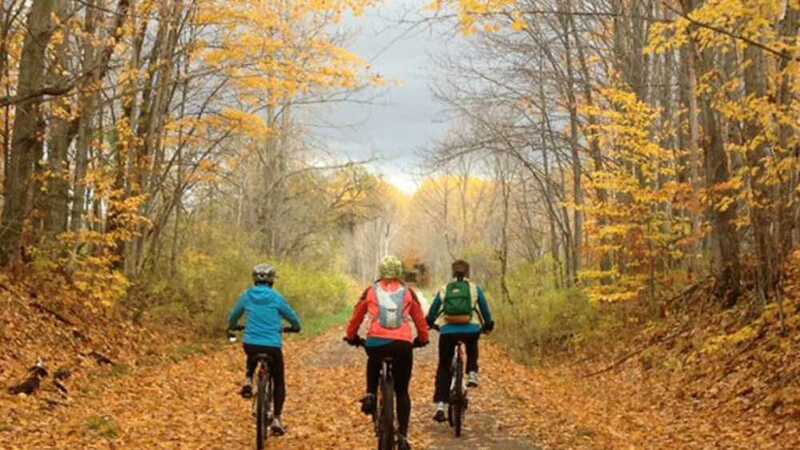 The North Western State Trail, located in northwest lower peninsula, is part of an extensive regional trail network that connects Petoskey, Mackinaw City, Gaylord and Alpena. The trail is open to nonmotorized users year-round and open to snowmobiles Dec. 1 to March 31. Trail mileage 32 miles.